Approximately 1 oz. organic lemongrass (Cymbopogon citratus). 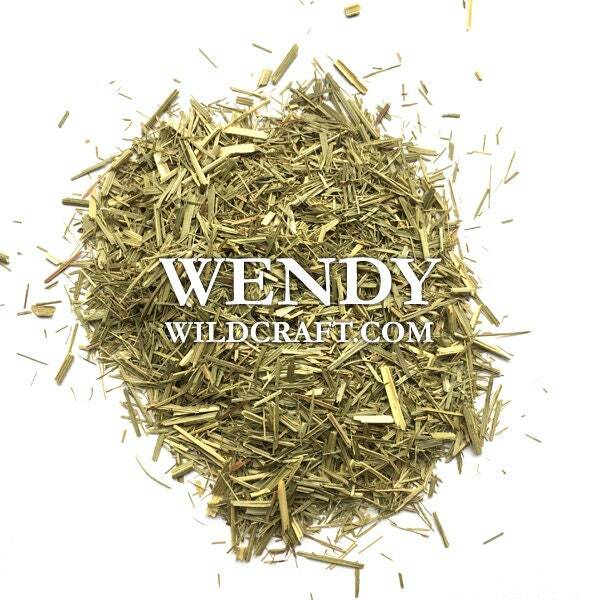 Lemongrass can be used in tea, potpourri, soapmaking and more! Arrived really fast. Will be back for more. Thank you!